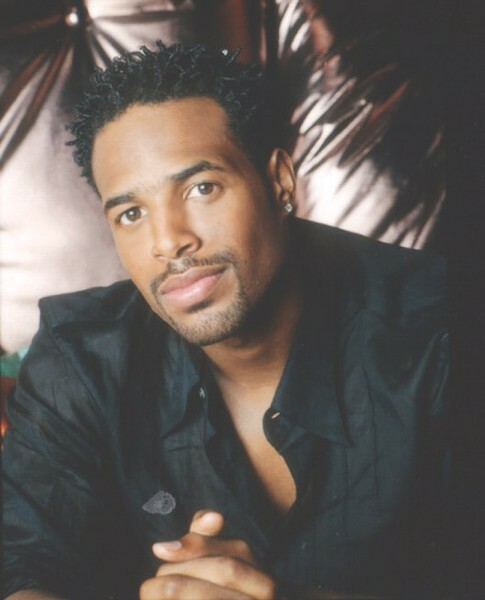 Comedian Shawn Wayans is best known for his sprawling filmography alongside brothers Keenen Ivory, Damon, and Marlon. Showcasing his stand-up abilities, Wayans will perform at The Comedy Club (2235 Empire Boulevard, Webster) on Thursday, June 11, through Saturday, June 13. Beginning his career on Fox's classic sketch-comedy series "In Living Color" (created by Keenen), Wayans would go on to act in and co-write some of the late-90's and early 2000's most memorable comedies, including 1996's "Don't Be a Menace to South Central While Drinking Your Juice in the Hood," "Scary Movie" and "Scary Movie 2," and 2004's "White Chicks." Wayans, whose stand-up comedy style borders on Chris Rock-esque while still retaining a unique flair of body humor and occasionally sexually explicit story-telling, will perform three nights of stand-up at The Comedy Club. These are solo performances, differing from his usual shows with brother Marlon. Tickets are $25-$40, with show times on Thursday, June 11, at 7:30 p.m.; Friday, June 12, at 7:30 p.m. and 10 p.m.; and Saturday, June 13, at 7:30 p.m. and 10 p.m. For more information, visit thecomedyclub.us.